Those fortunate souls living in Druid Hills cherish their neighborhood like no other. 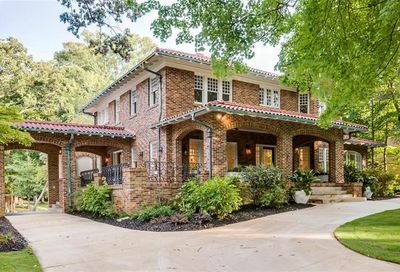 Druid Hills homes are among Atlanta’s most admired. 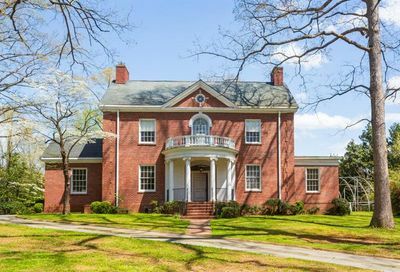 You may know of Druid Hills from the beloved film “Driving Miss Daisy” where the neighborhood provided for the classic southern setting. Druid Hills has quite a history and residents make sure to cherish it and respect that history. People love the tree-lined streets, broad lawns and winding driveways. Many of the homes are situated on larger lots than are typically found in Atlanta’s other Intown Neighborhoods. Much of Druid Hills was designed beginning in 1893 by Frederick Law Olmsted on land assembled by Joel Hurt. 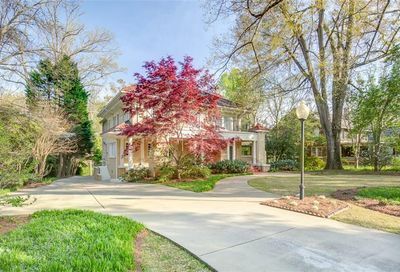 Today, Druid Hills homes for sale in the Historic District include a wide variety of well preserved bungalows and mansions in a wide variety of classic architectural styles, including Georgian, Jacobean, Tudor and Italian Renaissance. 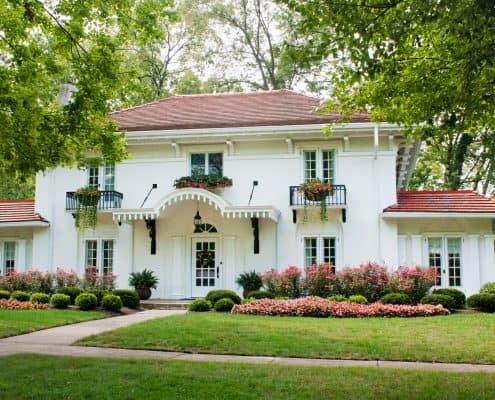 The pricing tends to be higher than nearby neighborhoods like Virginia-Highland. 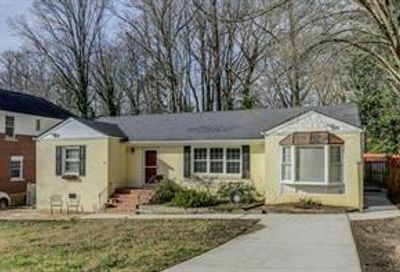 Here we give you the very latest Druid Hills homes for sale. Should you like to work with a knowledgeable Druid Hills real estate agent to assist you in buying or selling your home, please contact us.